I see my son and his friends eating pizza on the couch (and I splurged on those pillows). On a recent trip to the new Dorell Fabric Outlet, we saw lots of fabrics for $9.99/yd. and these blue and white cottons had a nice hand. It’s trimmed with red coral (to coordinate with a color already in my kitchen). The cord with tape was only $2.99/yard! Michael Levine. 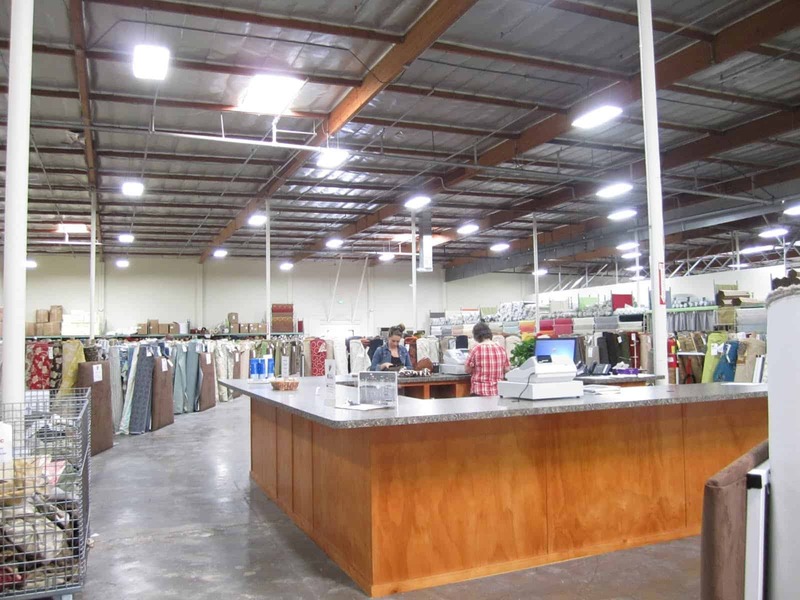 They also have good linen and outdoor fabrics. fabric storecalled Premier Prints. The fabric is less than $10/yard. Remember that Ebay can be a good source for remanent pieces of designer fabric. 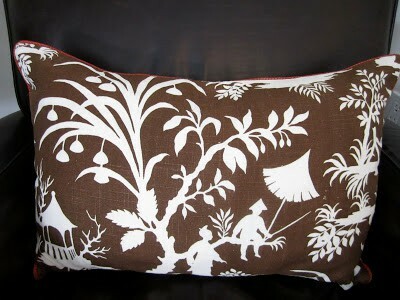 Also, Fabricguru.com has a flat shipping rate of $4.99 and good prices on pillow inserts. I’m a little less worried about pizza getting on this pillow. 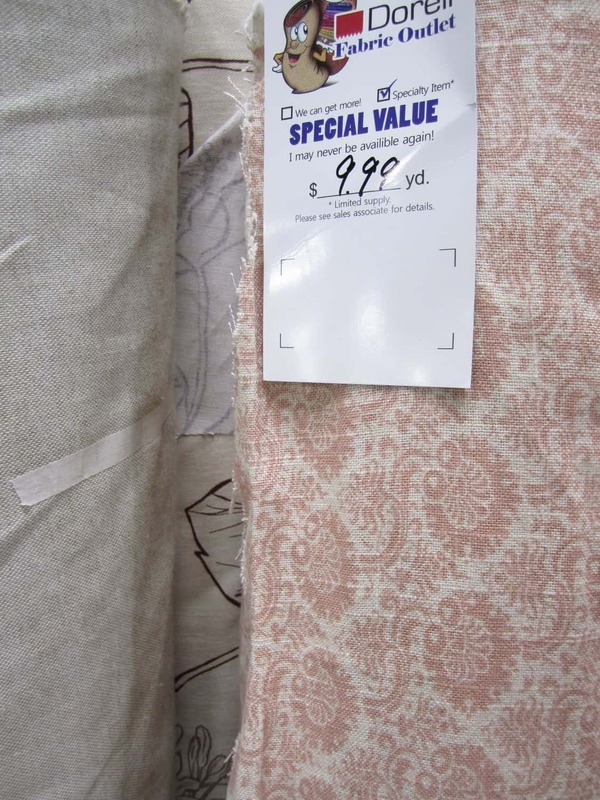 Have you checked out the discount fabric store(s) in your area or on-line? Previous Post: « Come Shopping With Me! 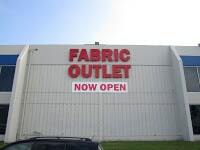 Happy to find out about Dorrell Fabric outlet…not far from me. Love your kitchen and the chairs you have at the counter, the chairs with the sconces above…beautiful! 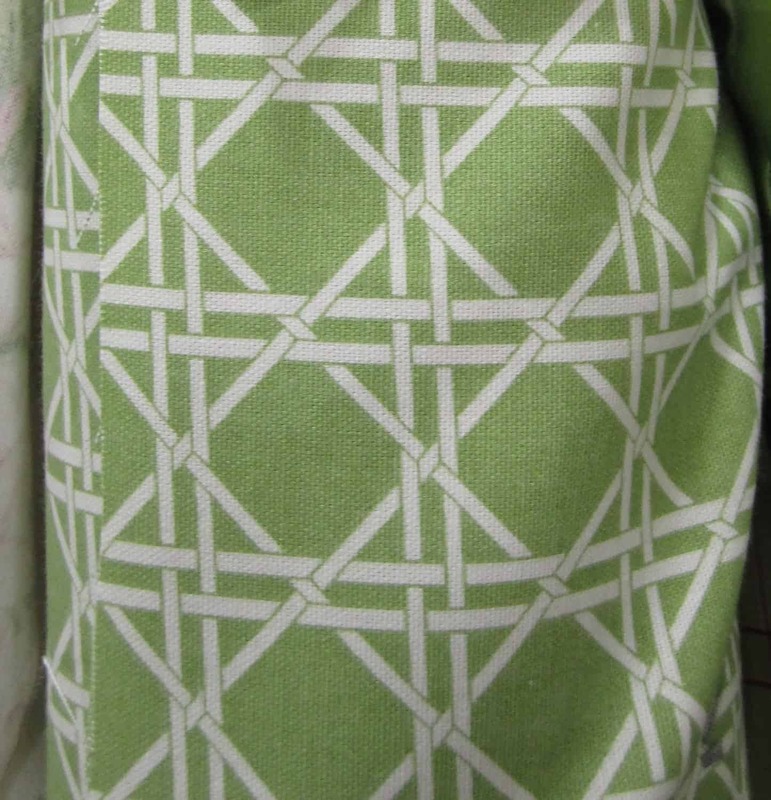 thanks for sharing the links for the fabric! i need some, and what a great price. 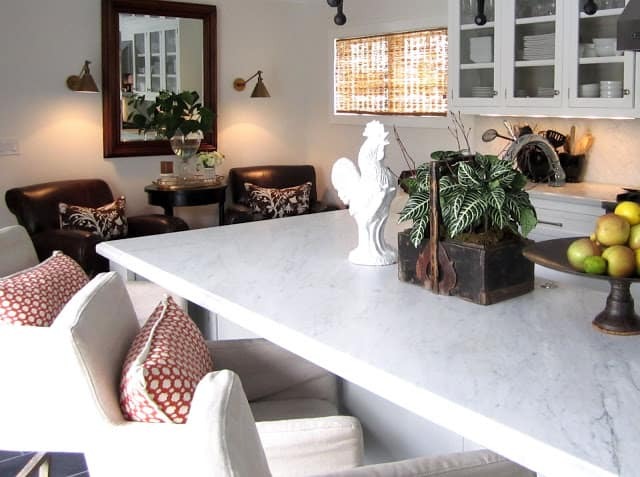 your kitchen is gorgeous, i love the pillows, great choice of fabric. thanks for sharing this at my party! Thanks for this excellent tip! I will be needing LOTS of fabric so if I can great looking stuff discounted..why not!! I love what I see above, and doesn't look like you are having to compromise on beauty…beautiful. Your home always looks so beautiful. I don't think we have one nearby. Thank for the links, though. I really like your kitchen! It is so welcoming. Love all the links! I was just looking for a bolster pillow insert – perfect! Are you kidding me… You're hired!!!!! You have a fab-u-lus eye! I love your style! I know what you mean about son's and pizza! I always tell my son "no icky boy fingers on the furniture lol !" I make his friends wash their hands after eating before sitting in the living room!! Love how those turned out! I also think that when you mix the low end with the high end (like the betwixted!) it all looks high end!! M.
Mary Ann, those are some gorgeous fabrics and thanks for sharing the on line sites for the good deals. Wish I was a seamstress. 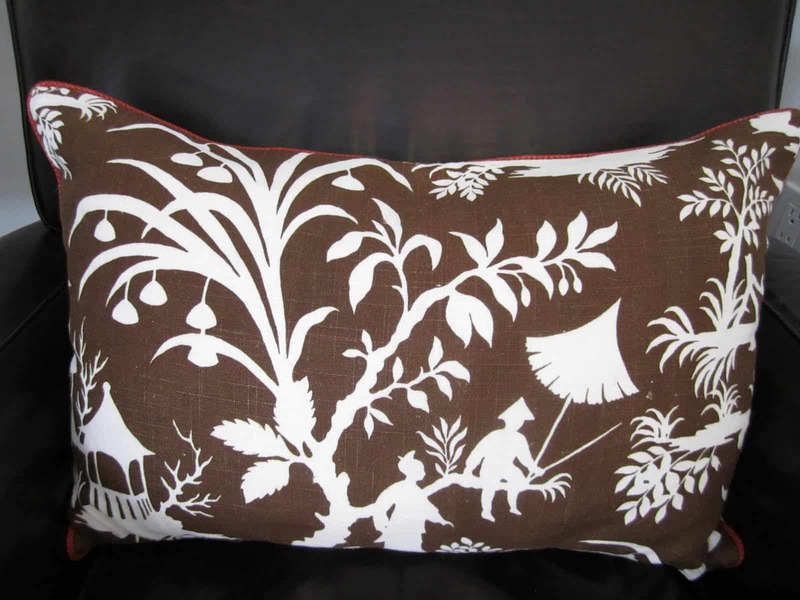 Mary Ann, I am shopping for pillow inserts and fabric for pillows, so this was such a timely post for me. 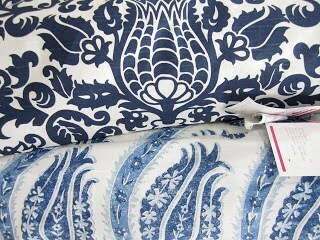 The fabric is gorgeous… I am in the market for a fabric just like the gorgeous china sea fabric on your beautiful pillows! I'm checking out those web-sites! Thanks. I don't have any discount fabric outlets by me, but I love grabbing stuff from Fabric Guru. Love the new pillows! Thanks for sharing. I know what you mean. I have a dog that thinks she owns the place and makes sure to sleep on my pillows and even brought the waterhose through her dog door last week. So cheap fabric it is for me! Great finds!! There is a seller on Ebay I always think has interesting things – Greenwich Warehouse. I've never bought anything but they seem to have lots of high end designer remnants. As an educated consumer, you would be able to tell better than I if they are a good find! 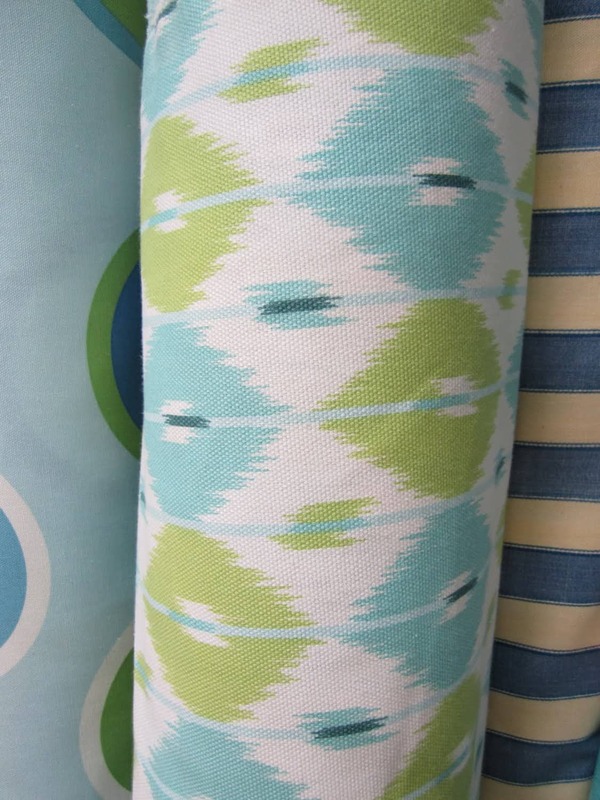 You selected beautiful fabric, and your new pillows look perfect in your kitchen. What a cozy sitting area! stores Michael Levine especially. Your pillows look great. Thanks great post I'll have to check out the others. We all love great deals! 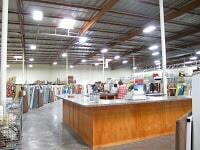 We have an outlet near us called Fabric Cove and the deals are quite remarkable but its totally hit or miss. I really like your choices for the pillows. Beautiful. Your pillows look great! Thank you for sharing your fabric resources! 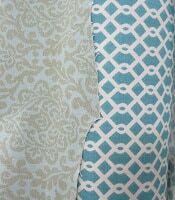 love the fabric you chose! great leather chairs! Boca Bargoons in South Florida always had great stuff! Your pillows are gorgeous, I would definitely be anxious about pizza eating around those too 😉 And Thank you so much for sharing Premier Prints with us, I've already chosen a few fabrics that I'm going to order! I'm always on the lookout for discount fabrics. Thanks so much for the online links! Love discount fabric stoers. You have to weed things out, but the rewards are great! 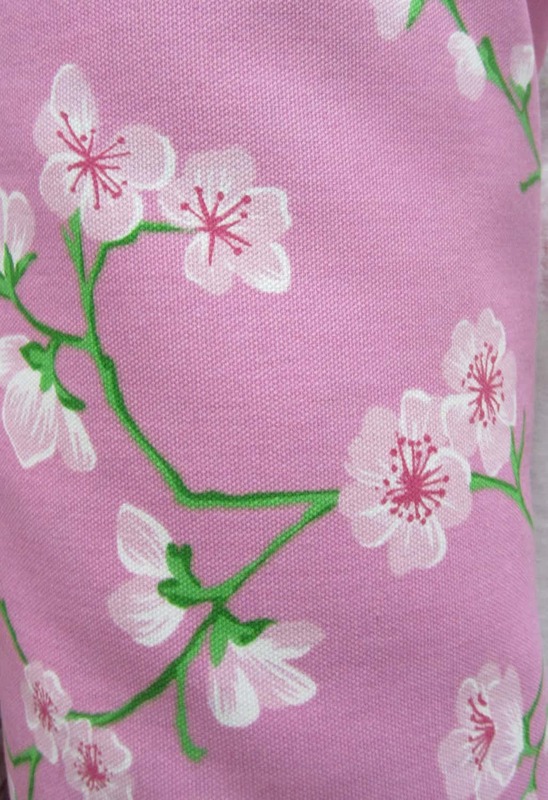 This is a beautiful fabric, Mary Ann! Peggy: I love the look of white marble but you do have to be more careful than with granite as it is not as strong. We cook a lot and for the first few weeks I would see the stains and freak…but they fade and I used Magic Erase …I still love it. It has patina. Get the honed as it will not scratch as much. Good luck. Send photos. Email if you have anymore questions. 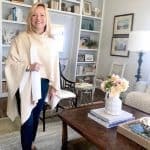 Mary Ann, first off I love your new pillows – how awesome is your neutral kitchen that you can bring in any fabric and it works?? 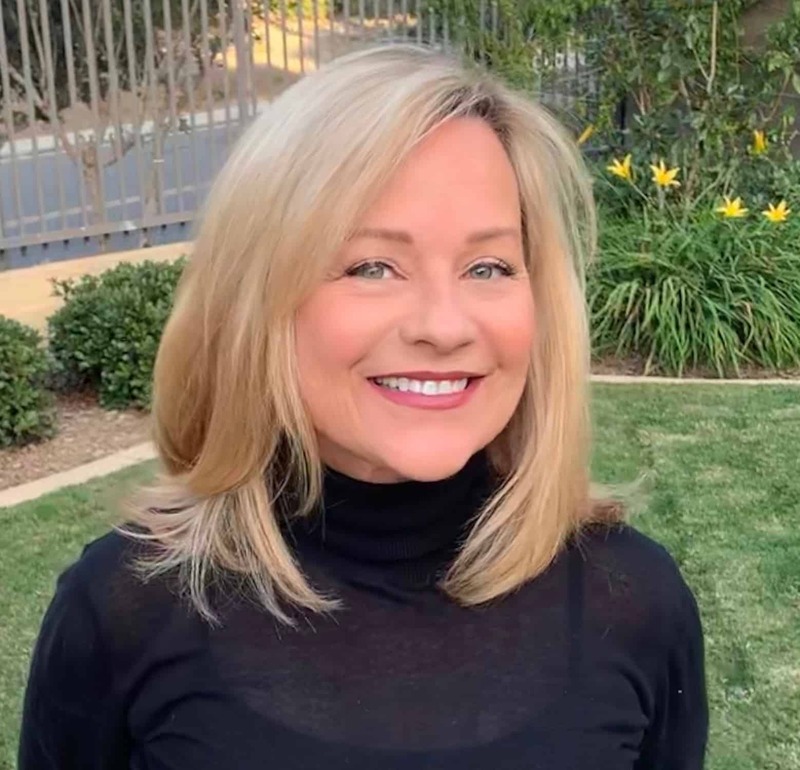 Second I have fabric on the brain today and this post is very timely….thank you for sharing sources! OK! THAT'S IT! I HAVE to learn to sew! Your pillows are amazing .. that fabric is gorgeous and I want some! Your home is … ahhhhhhhhhhh. makes you just relax looking at it! I am with A Pretty Life – my sewing skills are sadly lacking and after seeing all the gorgeous fabrics and what you did with the ones you found I am inspired to tackle a few projects!! Can't wait to check out that store! 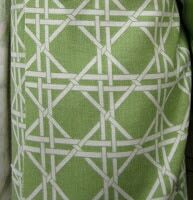 Lovely fabric, great pattern and colour. Thanks so much for sharing at Beach Cottage Good Life Wednesdays. 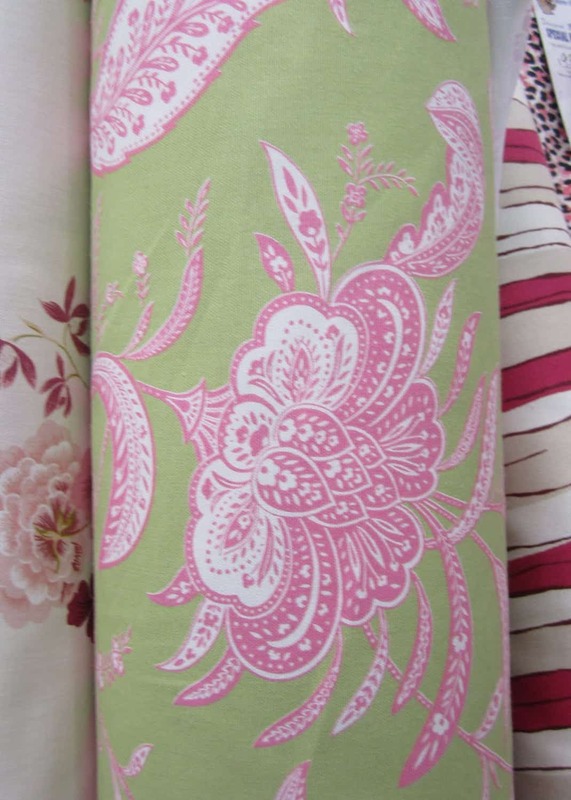 I Love a bargain on fabric – stop by to see the fabrics I just bought. Your kitchen is lovely! Great tip!! 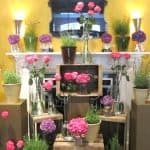 Thank you for this post as I am ALWAYS looking for a bargain when I buy fabric! Would you share this post at my blog party Simply Creative over at 365 days to Simplicity? Thank you so much! GORGEOUS fabric! What a great find! I agree 100% with you! I love a bargain, besides with (soon to be) 3 children at home, I would be crazy to spend too much money on anything around here! I'd that after they're gone to college! ha! Whenever I'm looking for fabric I try to get a deal on it. Some of them are some beautiful but so expensive! Using higher priced ones in smaller quantities helps me out. Love the pillows! And your chairs look so comfy and perfect for lounging. Such great tips, Mary Ann. Adore your brown fabric, and the peek into your wonderful kitchen!! I have no talent for that type thing. You certainly do and have done a great job on the fabric selections. It would be hard to pick just one. The closest thing we have to a fabric shop in town is D&D Interiors. Dianne is a wiz at keeping costs down, but I wouldn't call her discount. THIS retailer is on the shop when I 'm in the area list. LOVE fabric. Your home is beautiful! And I love the fabrics you have chosen! 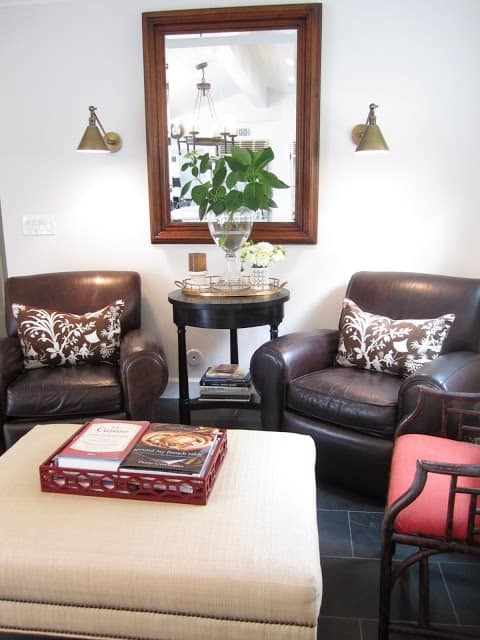 i love how light and neutral the room is with little pops of color! great job! and great fabrics!! I have recently discovered your blog and am fascinated! Your home is beautiful! I have been look at leather reclining club chairs. Do your chairs recline and may I ask where you found them? Are they as comfy as they look? And do you find that they are uncomfortable in the warmer weather? They look great! I've been drooling over a couple of the fabrics you found on your shopping trip. Wish I would have been there! 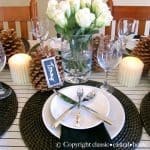 Hope you'll stop by and enter my Home Goods GC giveaway. I am in the market for some glorious fabrics for my new home. 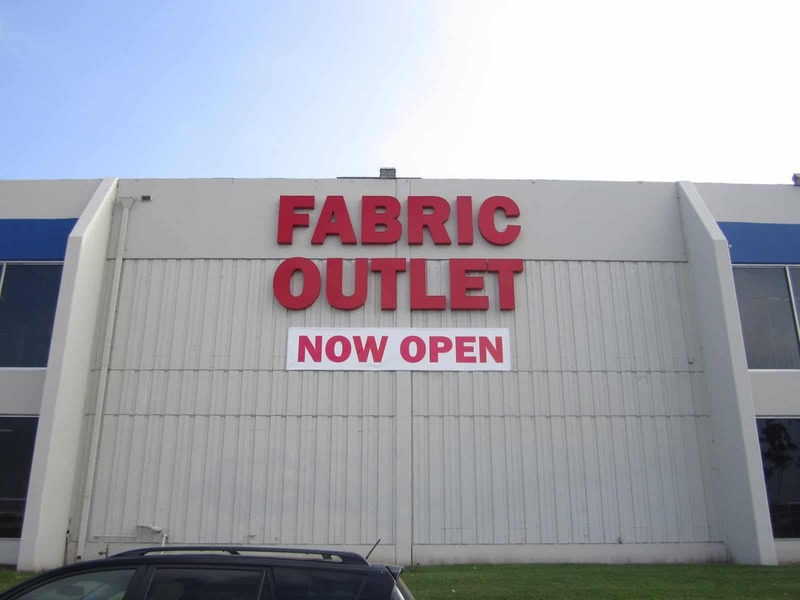 Unfortunately, the fabric stores in my area are limited and expensive. I'll have to check out the online ones you suggested. Thanks for visiting and commenting on my blog yesterday. I'm off to go explore yours….love what I see so far! You did find some nice things and the price points are amazing! 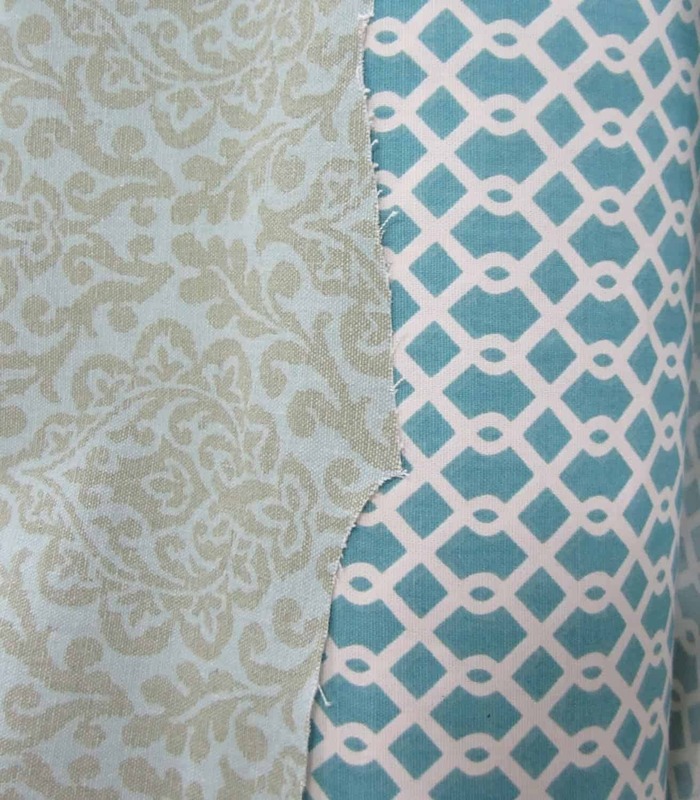 love Rose Tarlow's muted fabrics…. the Old World looking printed linens are my faves. We have Loomcraft, Calico Corners and JoAnn Fabrics here. Nothing like all the fabric outlets in Florida. We have only three sources of fabric within a 60 minute drive from my home. How I wish I could run out anytime and find something-affordable would be a bonus! 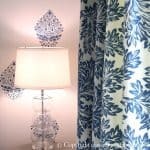 Online fabric sources are a great alternative. I have loved that fabric…there is a pricy on like it in the Schumacher line also….They look great on the leather chairs…once again…LOVE! Well, these are very gorgeous fabrics and like to appreciate for sharing the on line sites for the good deals. Your blog is full of new ideas. 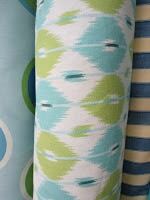 Thanks so much about the Dorell Fabrics tip. 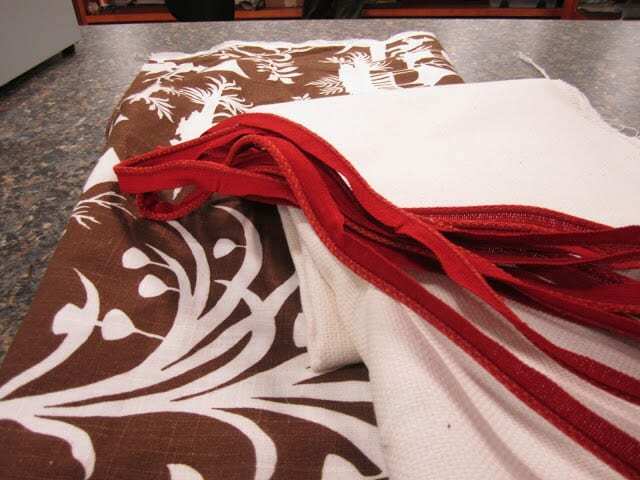 I have been searching for many types of decorator fabrics in the Riverside/Orange Co. area. Calico Corners is too pricey and I was planning a trip to L.A. Have any other suggestions?